Boasting more than 200 days of sunshine and a median temperature of 78 degrees, Florida's First Coast is a haven for those who love nature and outdoor recreation! 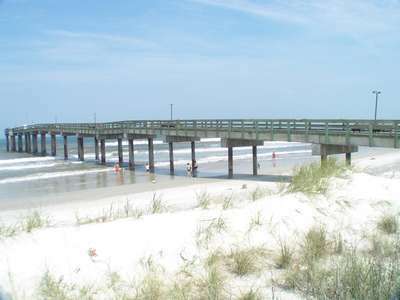 Northeast Florida is home to some of Florida's best beaches, golf courses, sporting events, public parks and walking and bicycling trails. 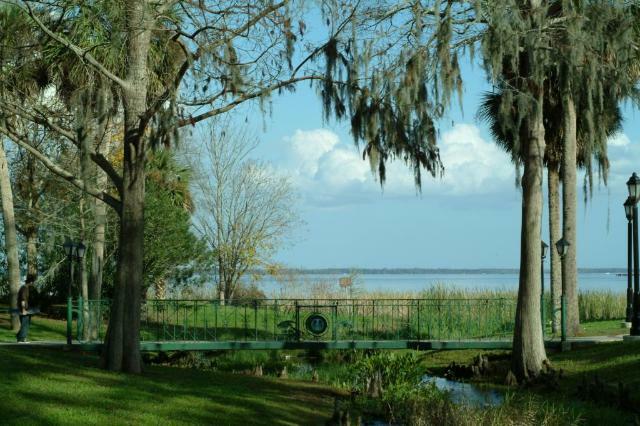 In addition to the famous Atlantic beaches, many find enjoyment boating, fishing, canoeing or kayaking on the famous St. Johns River or in one of its tributary lakes or creeks. 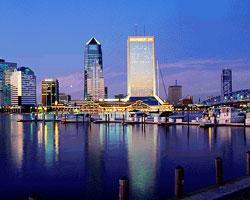 Add in a pleasing variety of museums, cultural events, and fun, family places, and you can see why new residents soon find Jacksonville to be pretty special place! Whether you're buying a home, selling your home or relocating to Northeast Florida, the following information, resources and tools will help to guide your decision.